Would you buy this game for your children, grandkids, or friends? Easy to learn, fast paced, fun to play, even when toddlers and preschoolers want to play this game over and over. The Zobmondo game "The Ladybug Game" was designed by a first grader and has since been published and sold in stores all over the U.S. 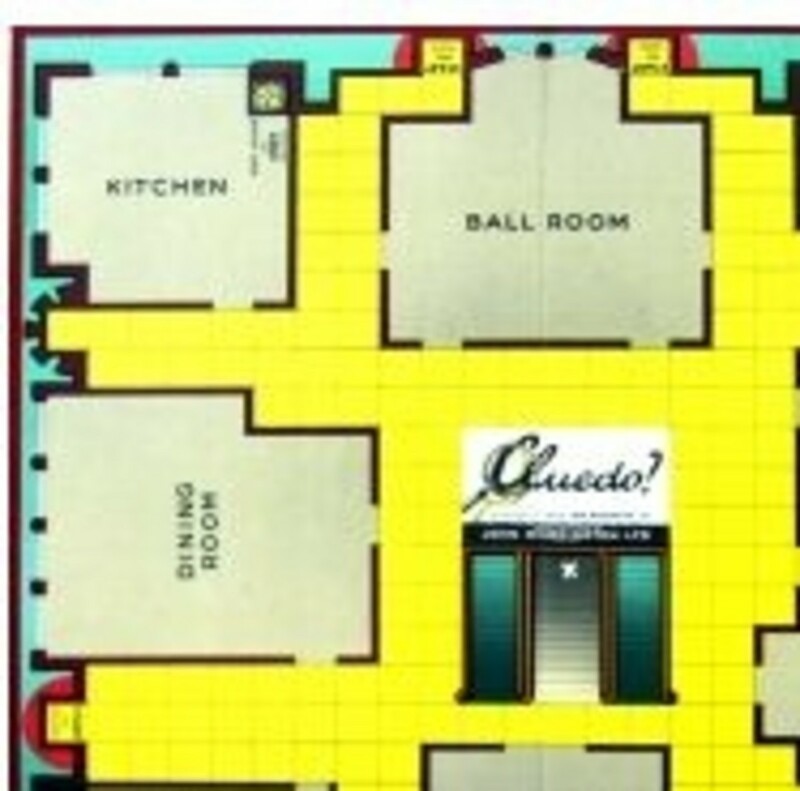 This game became an instant family favorite as soon as we began playing it last Christmas. With its cute, colorful characters, story-like game board, and fast-paced game play, The Ladybug Game has quickly risen to join and possibly even outrank familiar early-childhood favorites such as Candyland, Chutes and Ladders, Cootie, and Trouble. The LadybugGame offers just a little something more than these other board games for children in the preschool and up age group. 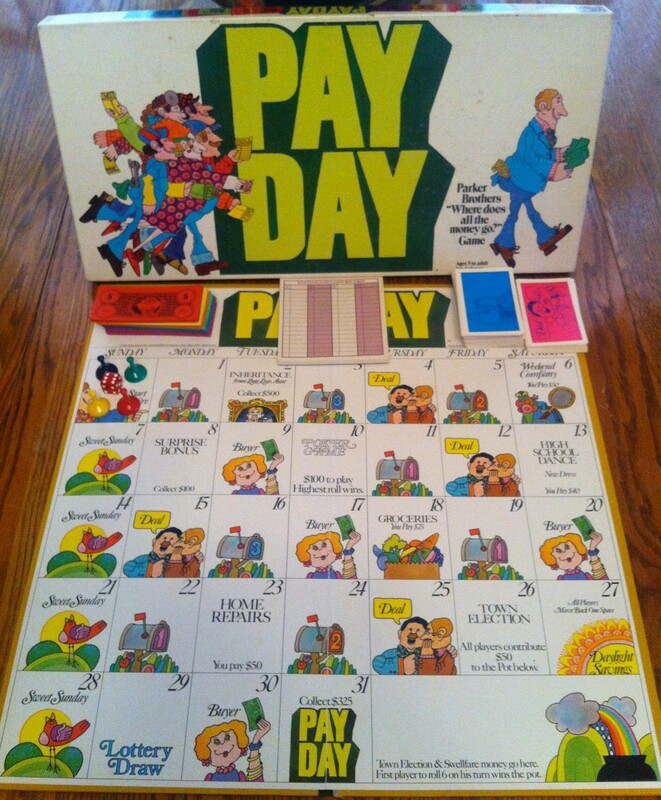 This is a game that both a parent and a child can appreciate, and at a very affordable price, it is at the top of my birthday party gift giving list. It is suitable for boys and girls and because of its clever design, lost cards and game tokens do not affect the overall playability of the Ladybug Game. To play the Ladybug Game, each player moves their Ladybug token across the board from Start to Finish. Along the way, players collect round aphid tokens and a Praying Mantis Pass, which both act to slow down the progress of the game. Players advance across the board by selecting cards that direct players to move forwaird, collect aphids, or lose a turn. 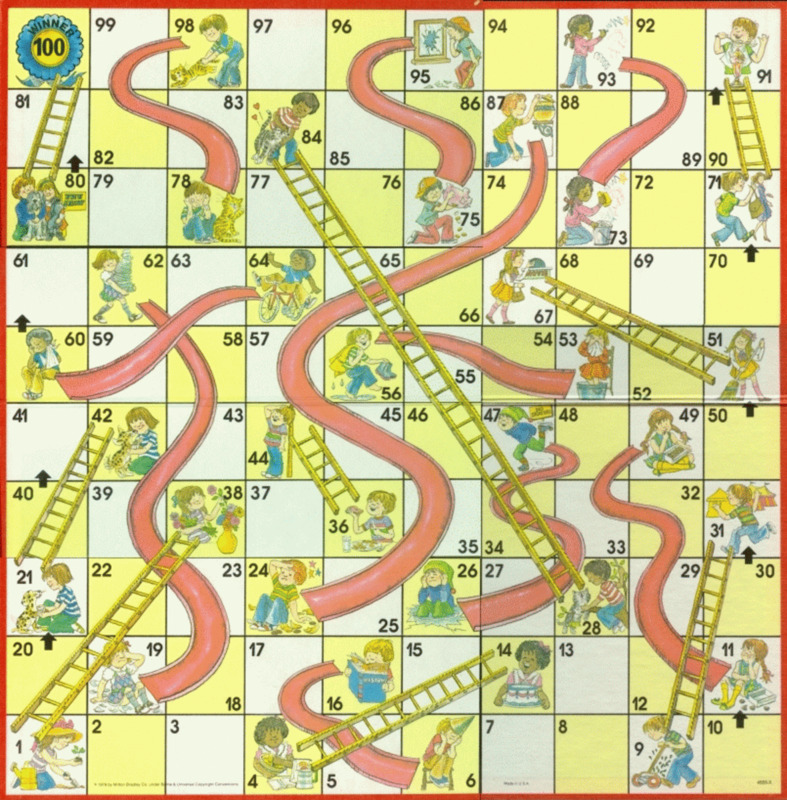 This game offers just enough variety to elevate it above the endless loop of climbing and sliding in Chutes and Ladders, and is simple enough that a 3 or 4-year old child can play with minimal direction from parents. The game is easy to learn and the direction cards have a graphic quality so children do not need to be readers to play this game and practice some elementary math counting out aphids. This is also a game that younger and older elementary-aged siblings can play together. That uncomplicated, fun, and easy-to-manage appeal is what I appreciate about this board game designed for shorter preschool-aged attention spans. 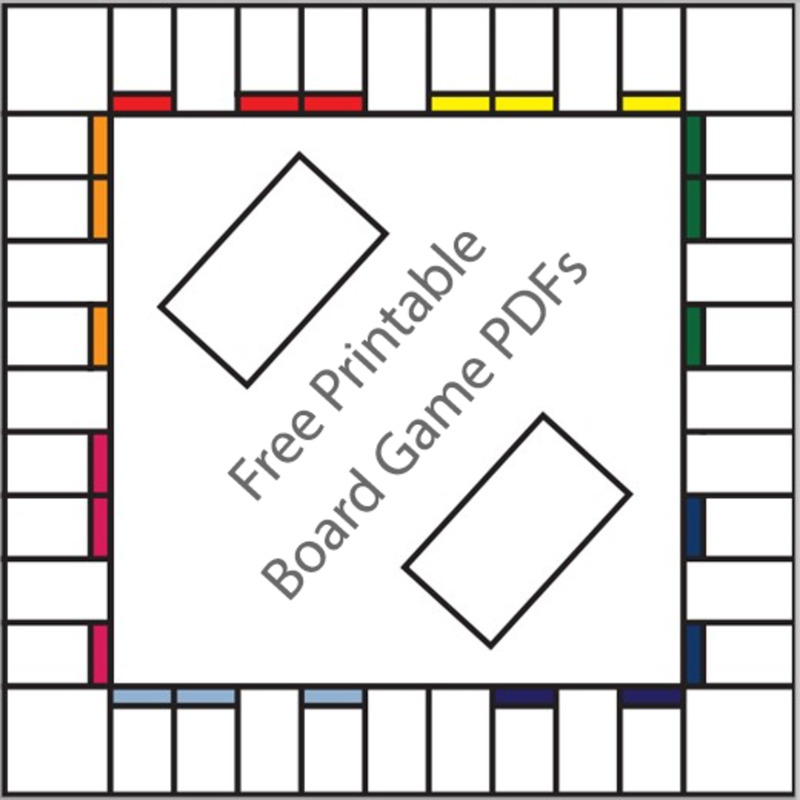 It is empowering for young children to be able to play a board game that is not too long and not too short, so that they can taste the sweetness of victory in 15 minutes or less. 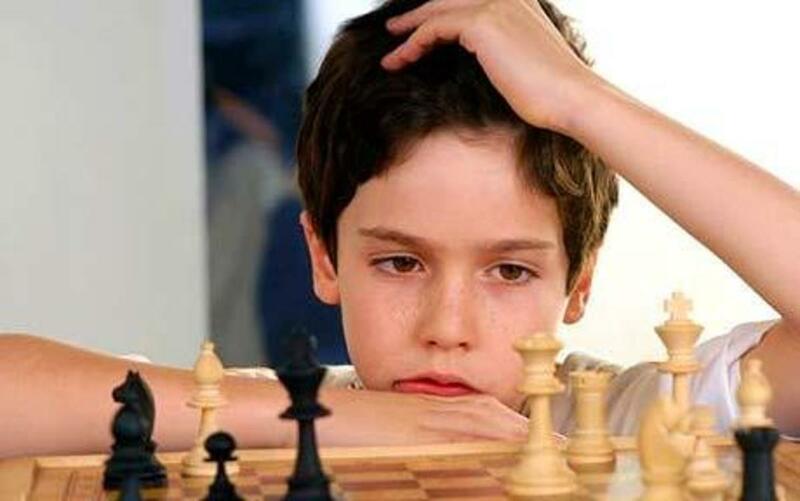 Or even play two or three games with friends, giving more chances for more children to play. But all of the skills used in this game can help youngsters develop skills they need to move on to other favorite childhood board game classics. Ladybug Girl by David Soman is a recent bestselling children's book that pairs well with the Ladybug Game for gift giving. If you are considering giving the Ladybug Game as a gift or want to do a ladybug theme, you might want to pair with these ladybug-themed items. The Grouchy Ladybug is a bestselling children's book by author Eric Carle, who also wrote and illustrated the Very Hungry Caterpillar and Brown Bear, Brown Bear What Do You See, and a host of other imaginative children's stories. The Grouchy Ladybug is a cute story with a lot going on, and either the paperback or the sturdier large children's board book would make an excellent companion gift. Ladybug Girl and Ladybug Girl at the Beach is a newer children's book series about an intrepid young hero who loves nature and dress-up. The cute heroine of this series and her pet dog will steal your heart. The Grouchy Ladybug, by Eric Carle, first published in 1977 is a favorite children's book. It's visual appeal and themes of telling time, bullying, and comparing sizes will entertain preschool and elementary age audiences. 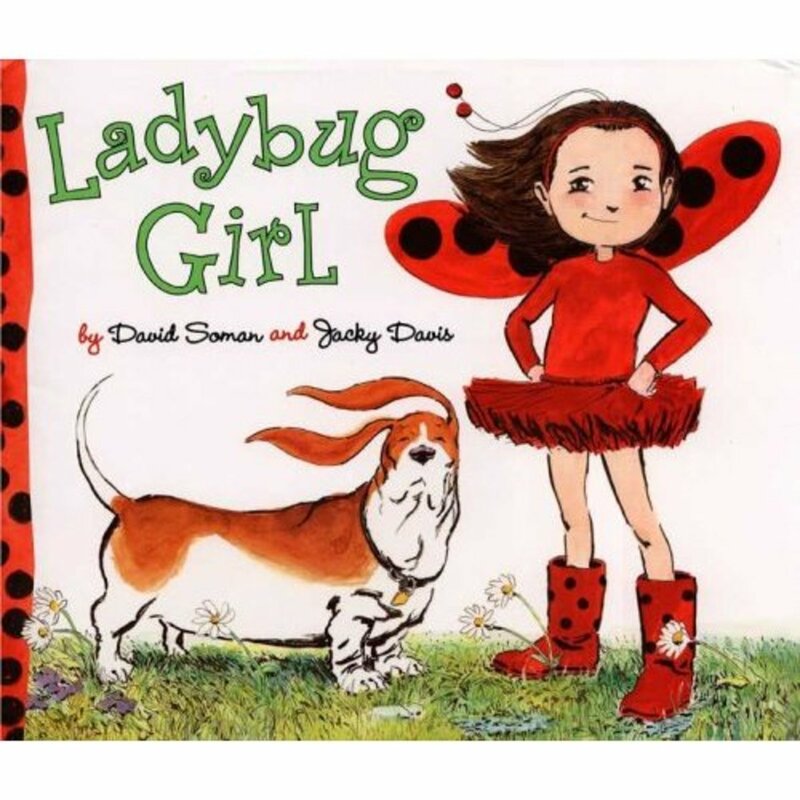 Ladybug Girl by David Soman and Jacky Davis published by Dial in 2008, this children's book is big on imagination and discovery. Definitely a fun game for little ones! Thanks! I think it is fantastic and so cute.